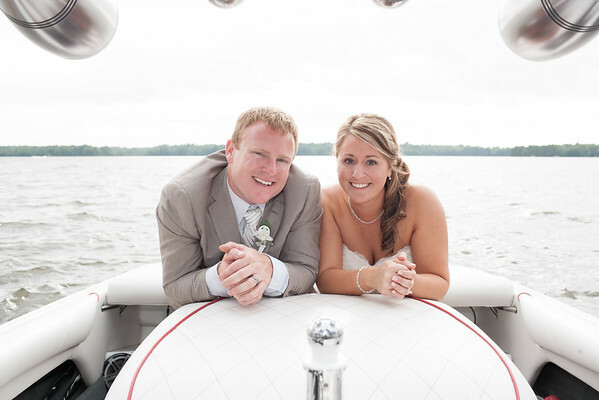 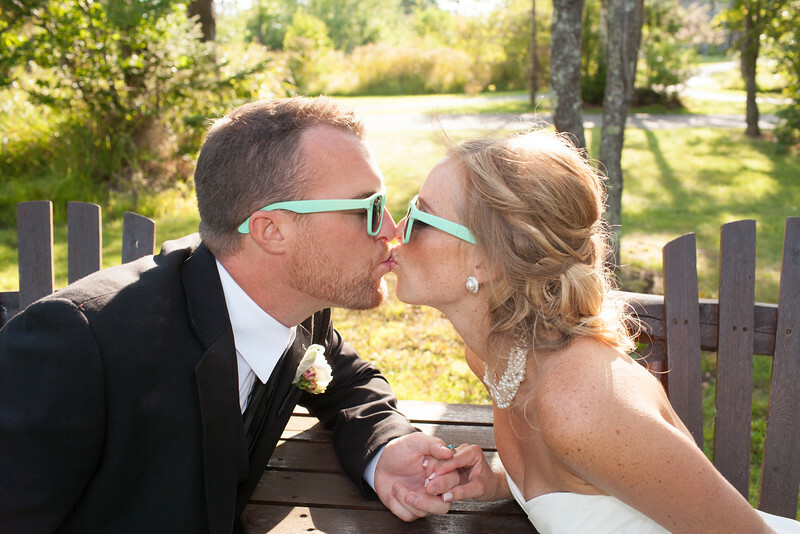 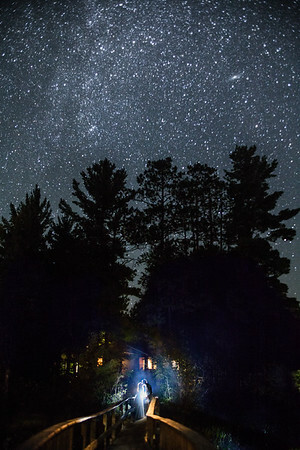 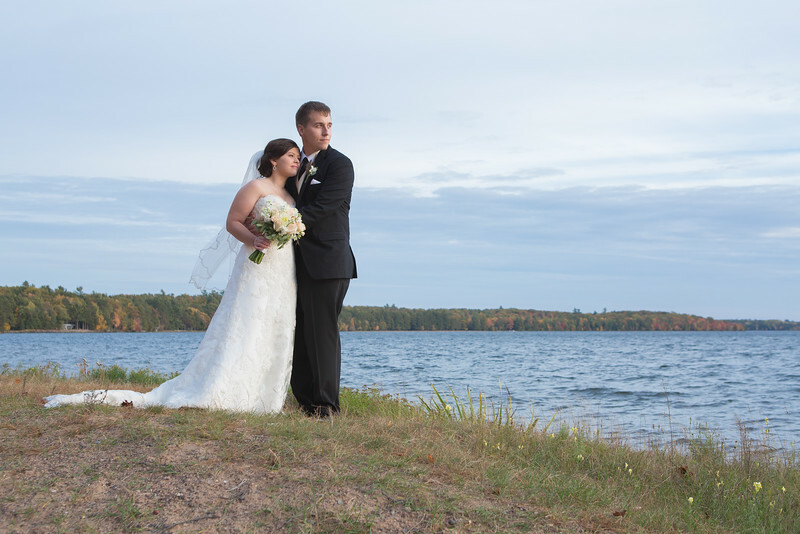 Eagle River & Northwoods - Fornear Photo | Husband & Wife Wedding Photographers Traveling the Midwest & Beyond! 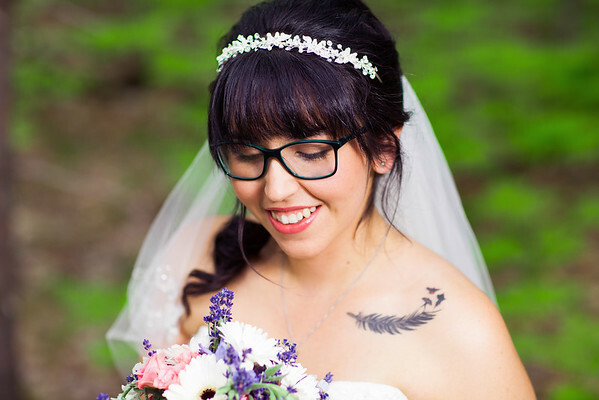 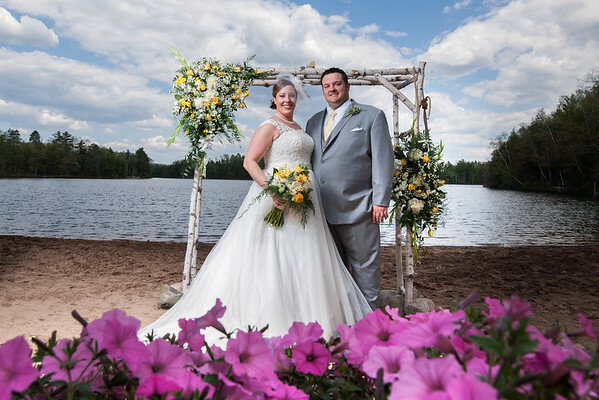 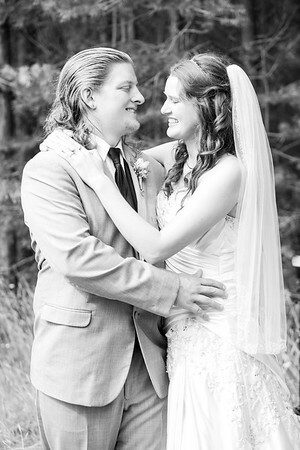 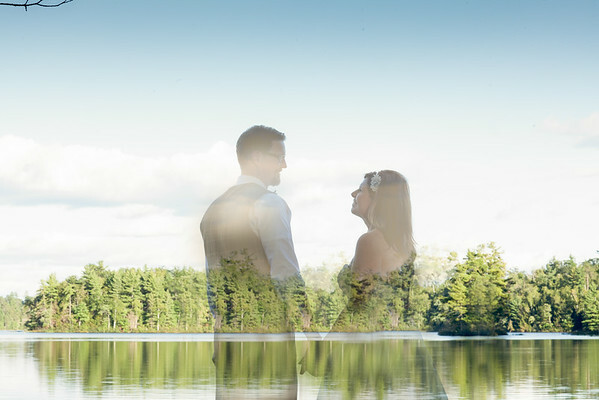 Unlike many other photographers, we actually live in Eagle River, Wisconsin, so we couldn't love photographing Northwoods brides and grooms more! 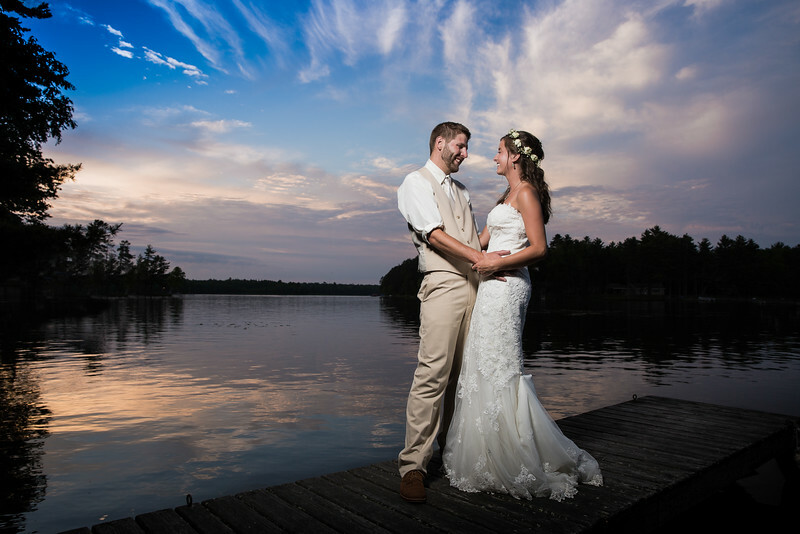 Though our travels may take us to many great locations throughout the Midwest to photograph, we are lucky enough to call the Northwoods home. 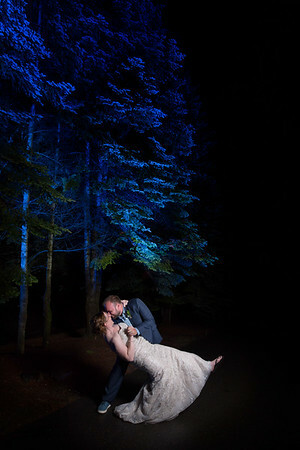 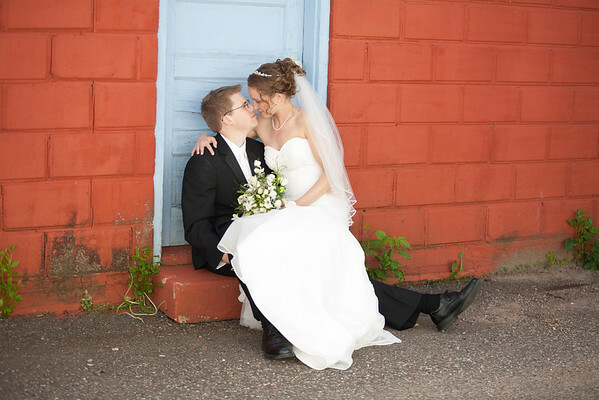 We know all of the great spots for your bridal and couple images throughout the Eagle River area to help make your wedding day unique to your union. 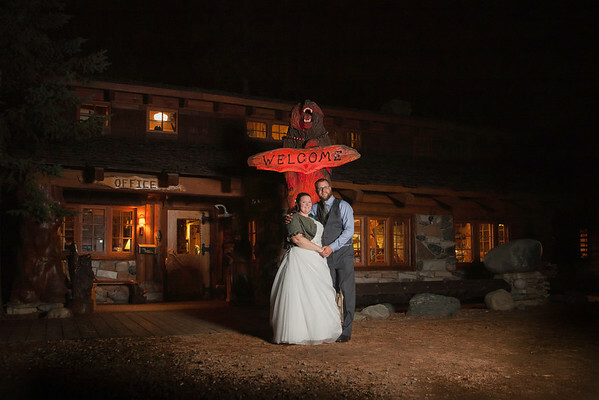 One of our favorite things to do when we are not photographing a wedding is scouting new locations, something your big city photographer won't be able to do for you. 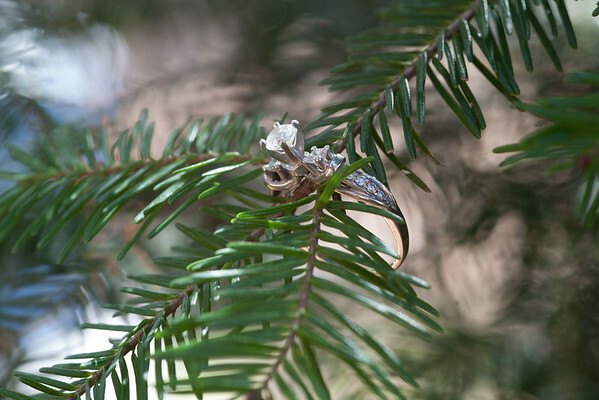 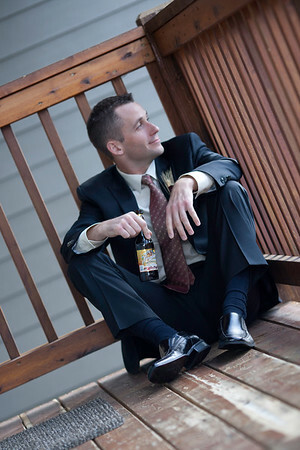 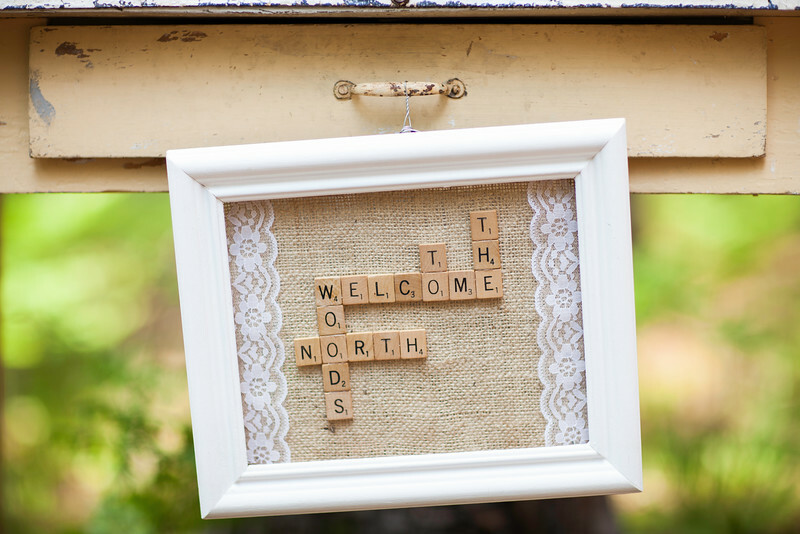 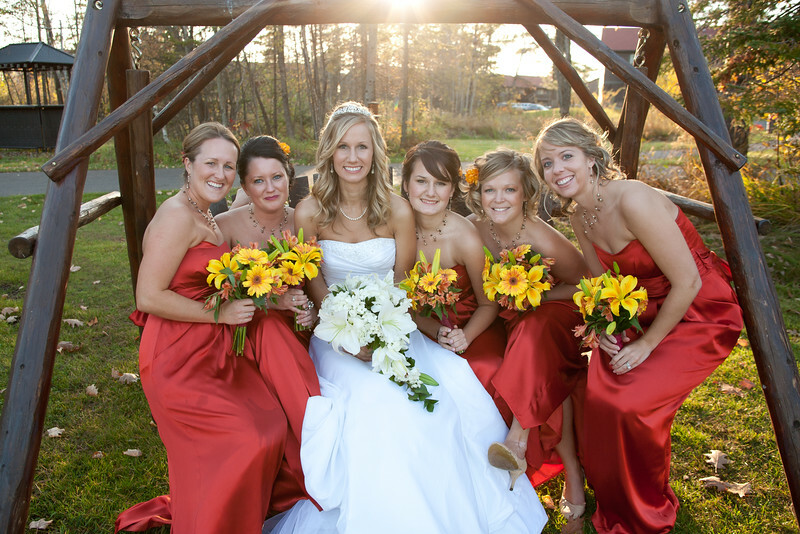 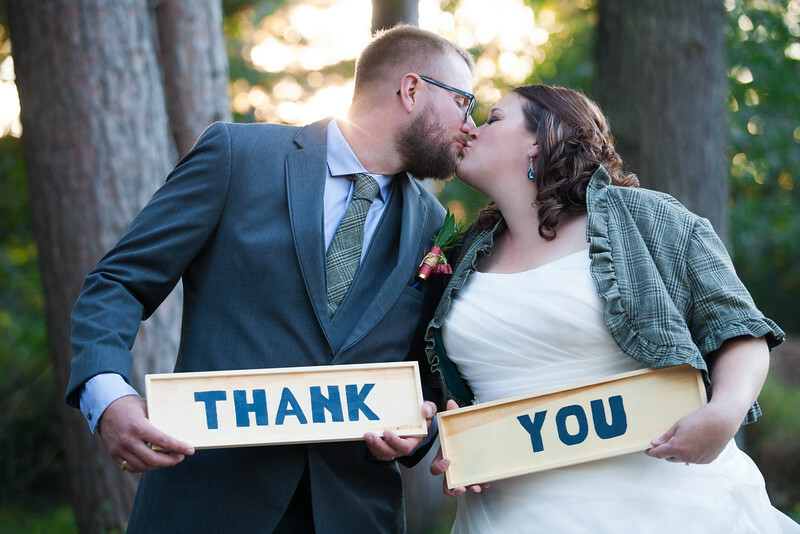 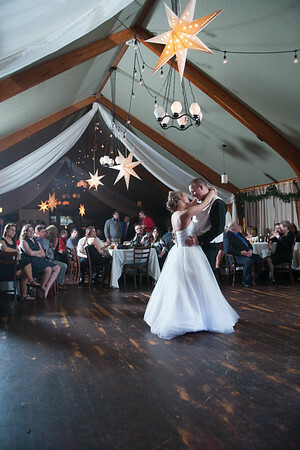 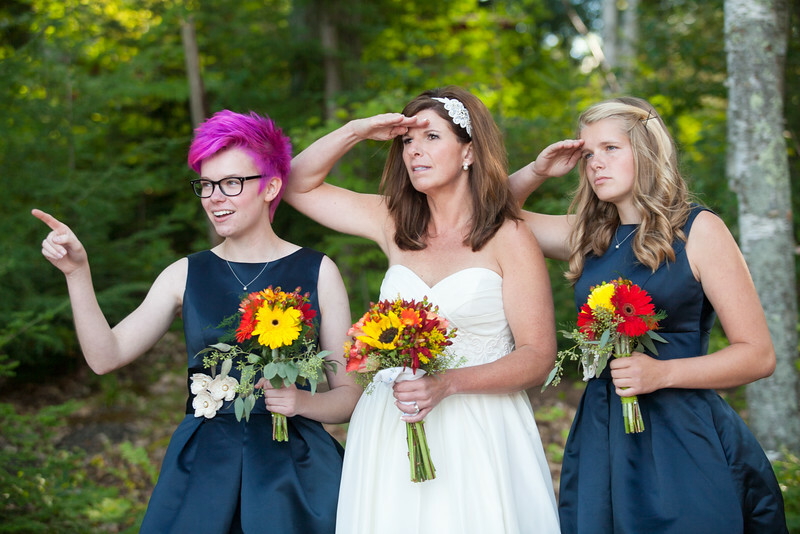 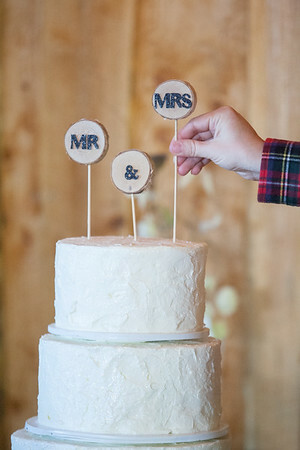 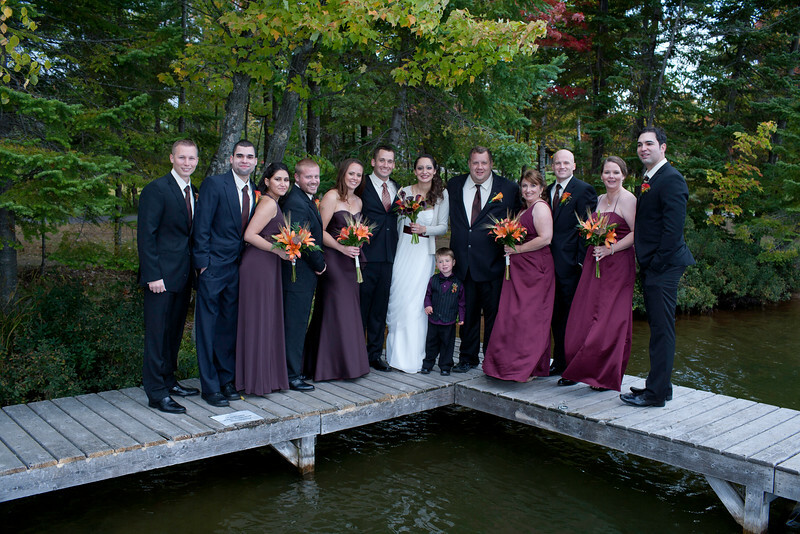 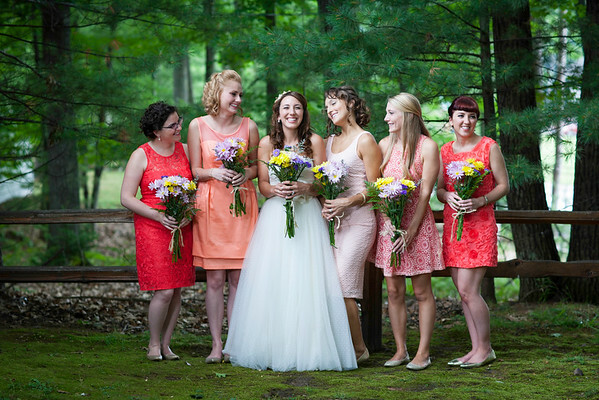 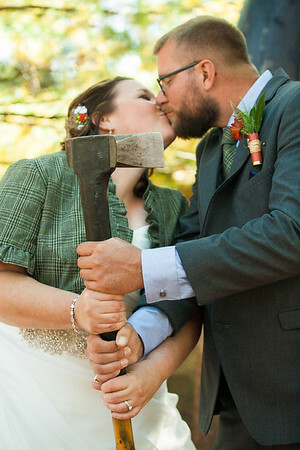 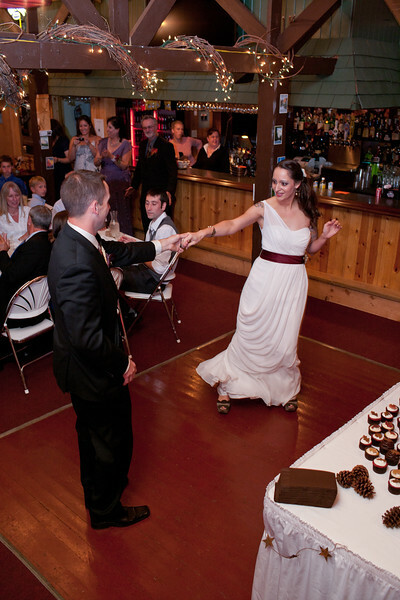 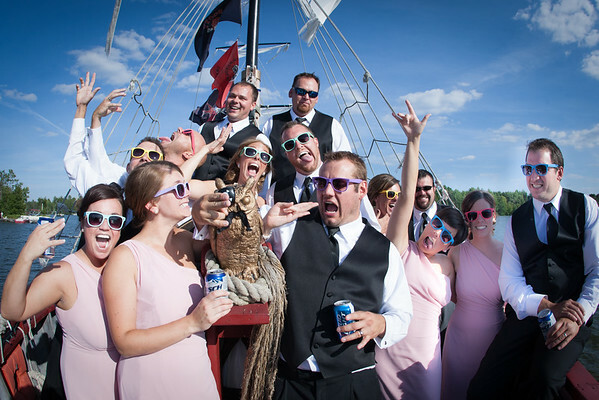 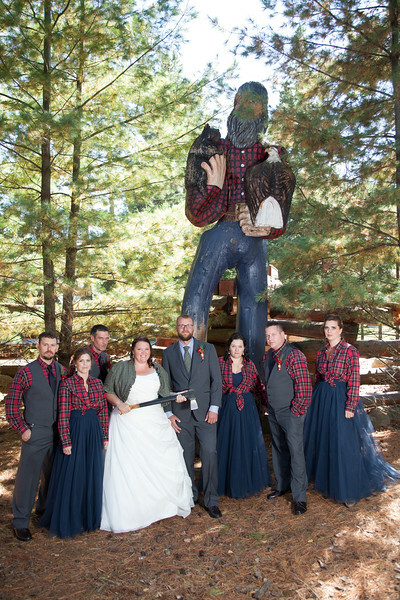 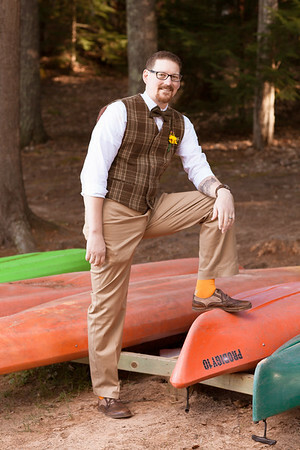 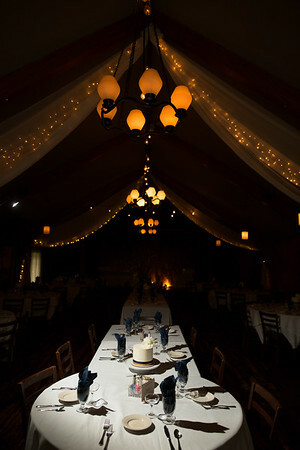 Are you planning a wedding in a Eagle River WIsconsin or a community near there? 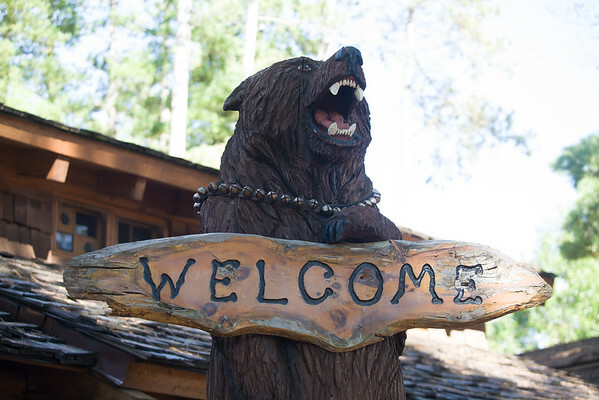 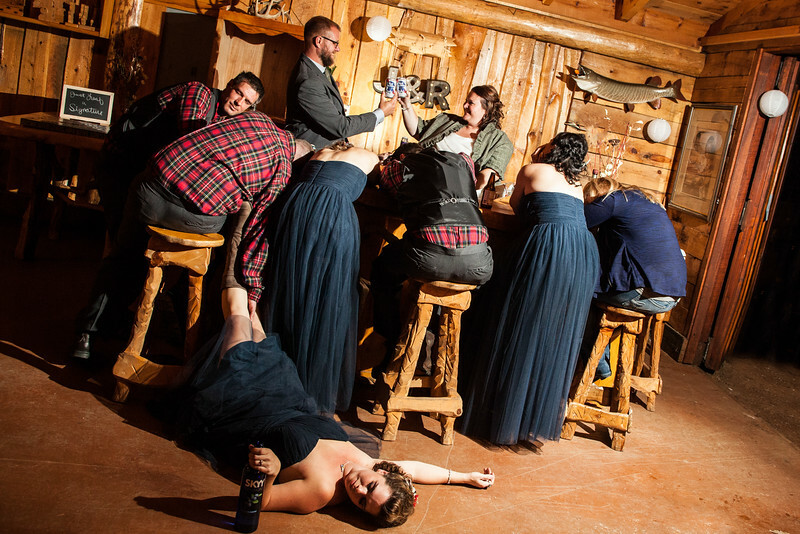 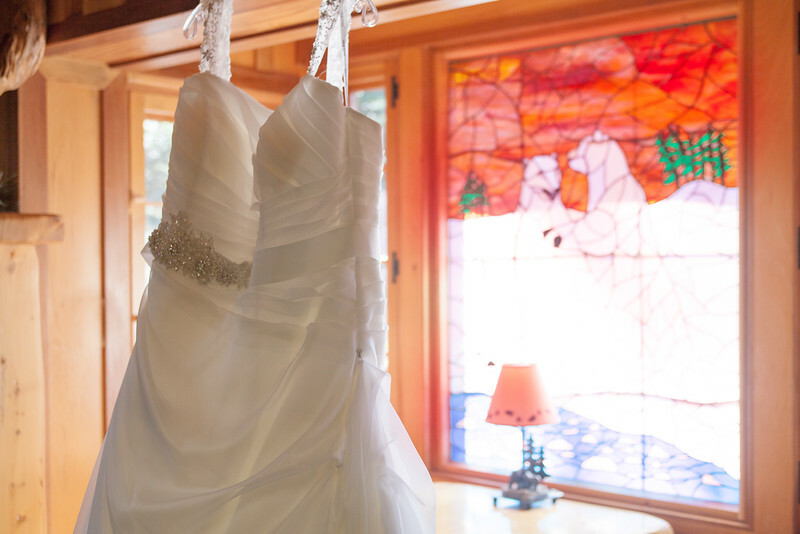 Does one of your venues include a place like Wild Eagle Lodge, Eagle Waters Resort, Rueland's, Norwood Pines, Black Bear Lodge or Eagle River Inn? 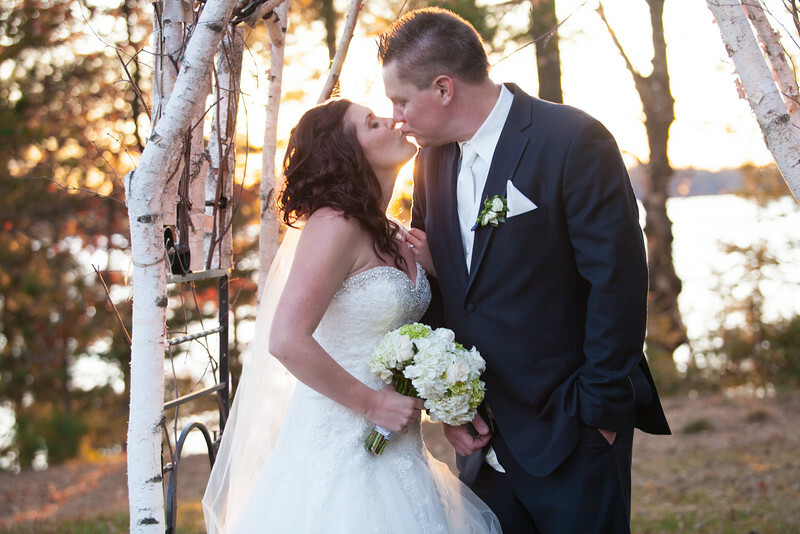 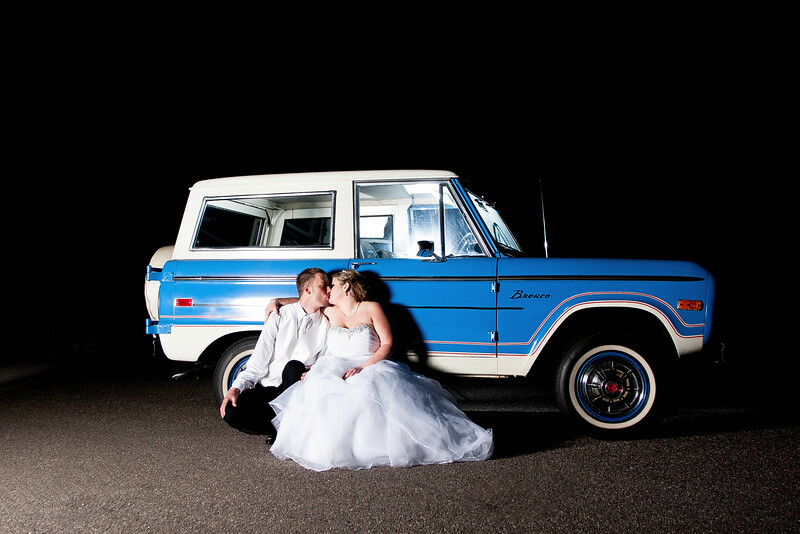 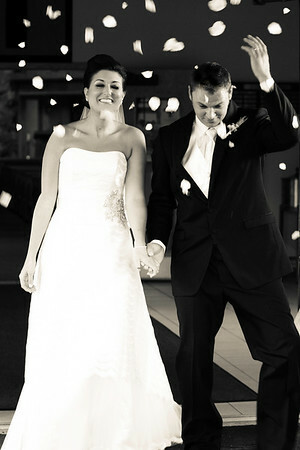 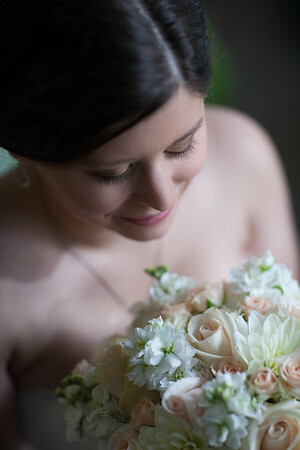 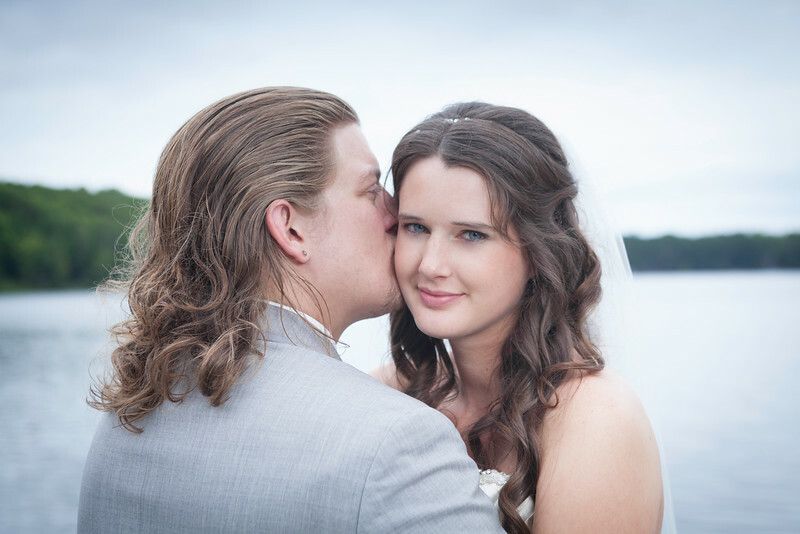 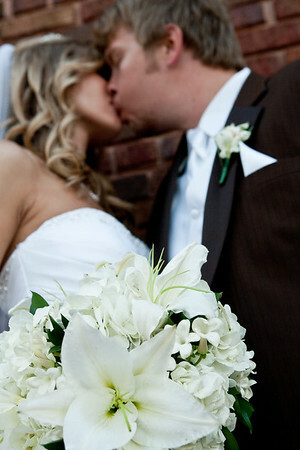 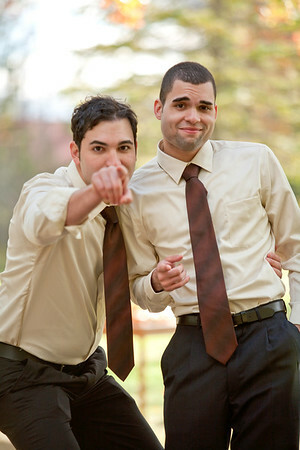 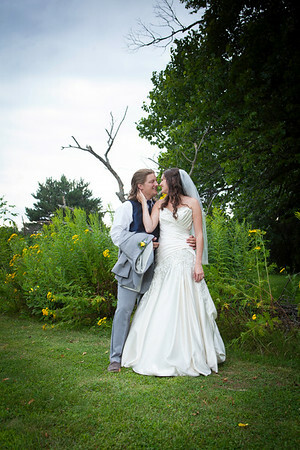 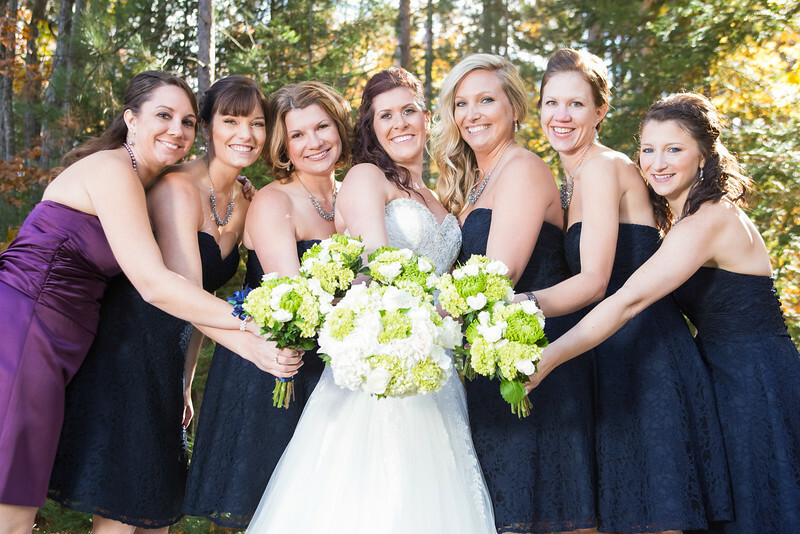 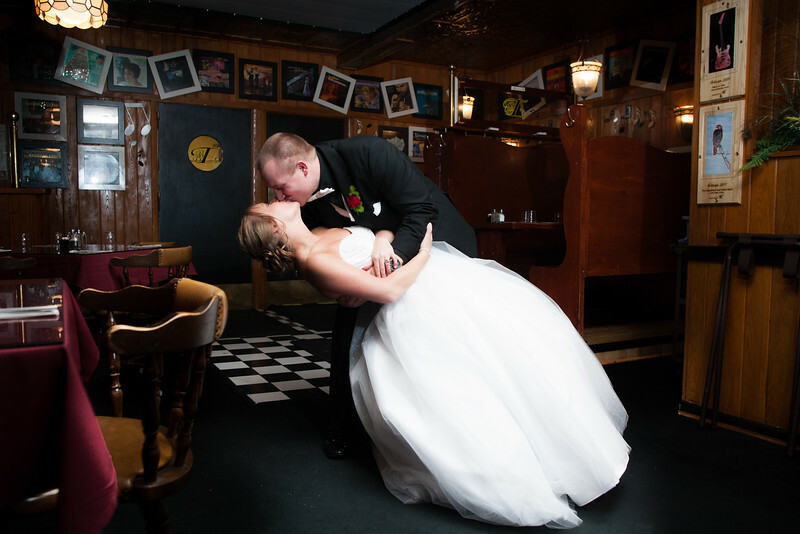 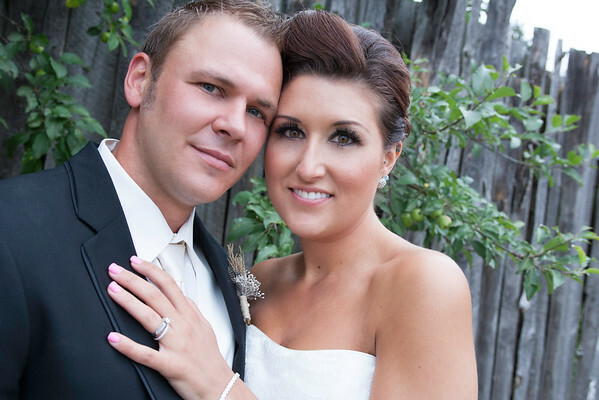 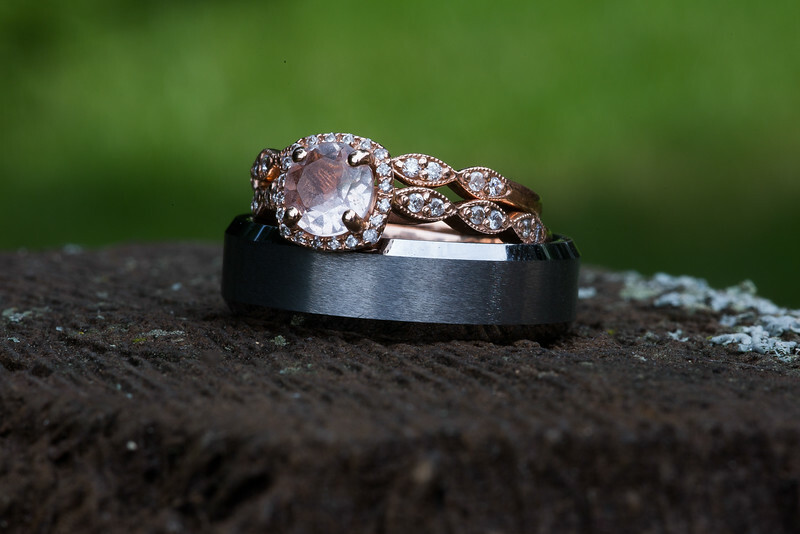 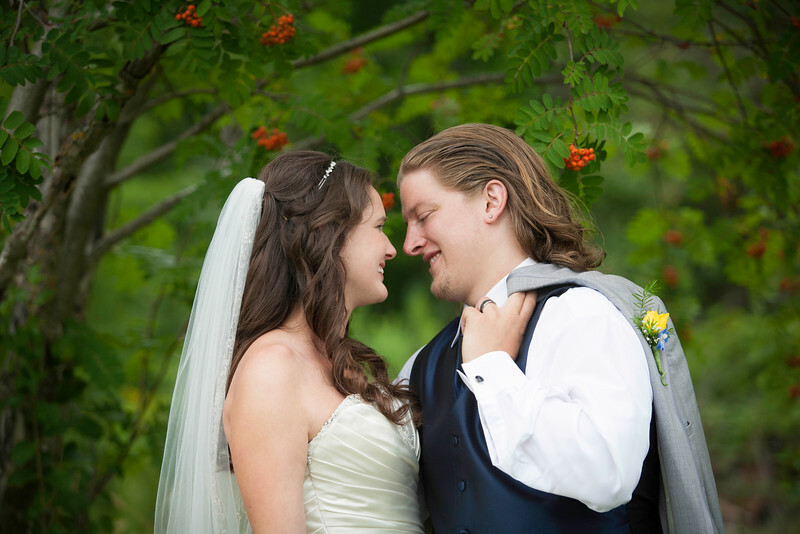 Contact Us today for a custom Eagle River wedding photography quote!